The drama of being the first and the ultimate operation. The time had come to perform that once unthinkable act. 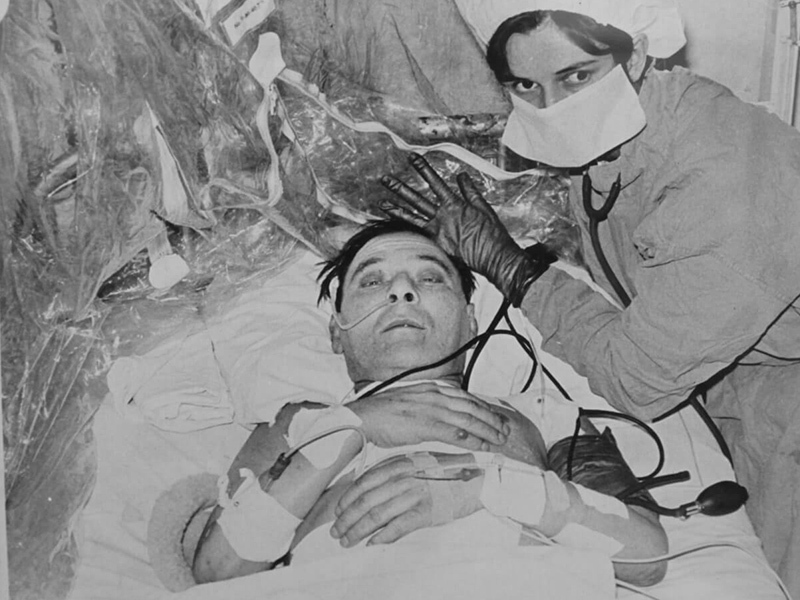 By the end of 1967 scientific research into the technique of heart transplantation was well established. For some in the medical world this, together with the growing success and acceptance of open-heart surgery, meant the time had come to perform that once unthinkable act – the transplantation of the human heart. And because it was all about the heart, that ‘fabled seat of emotion’ which the public persisted in romanticising, there appeared to be an intense desire amongst cardiac surgeons to be at the cutting edge of history: the race was on to be the first to perform the ultimate operation, an operation which depended on the right mix of skill, character and circumstance. Likely race contenders included heart transplant research pioneers Dr Norman Shumway and Dr Richard Lower, as well as their American colleague Adrian Kantrowitz. None of the three considered the brooding Chris Barnard, tucked away on the southern-most tip of Africa, as a serious threat.